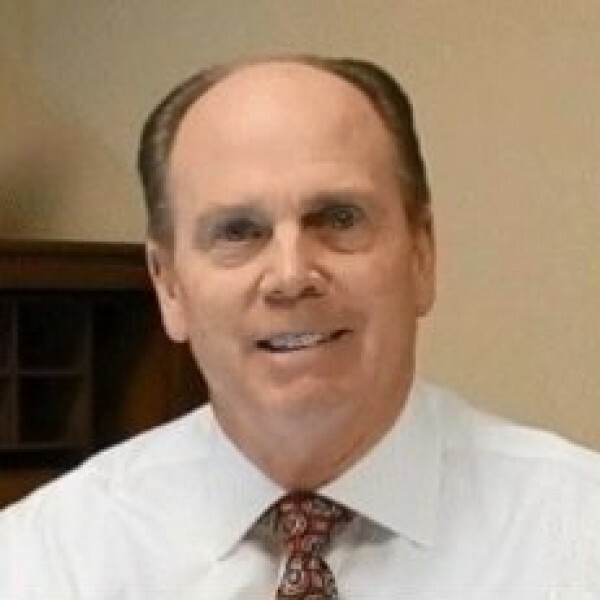 Over 40 years experience as a CPA ranging from 6 years with national firms to his own local practice. In addition to practicing in a CPA firm, he founded an accounting and tax franchise which helped CPAs and Accountants grow and prosper in their practices. The franchise, CFOToday, is rated annually in Entrepreneur Magazine. 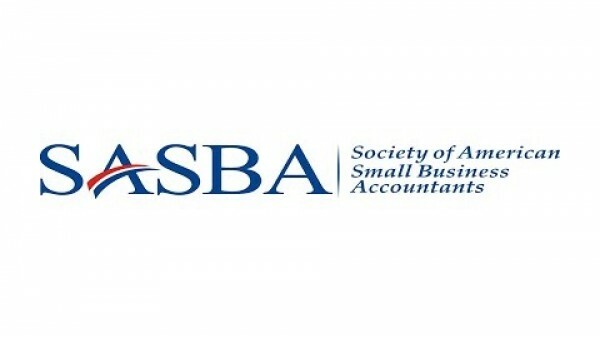 SASBA's mission is to create the best systems in the world to allow CPAs to service, grow, and financially prosper in the small business accounting and tax market.